Marvel Legacy Reading Order | Updated Weekly! Marvel Legacy promises to restore the “classic” look and feel of the Marvel Universe, as well as series title numbering dating back to the original comic launch. After several years of far too many “All New #1 issues!’ Marvel is leaning back into their deep history, with titles like Amazing Spider-Man picking up from issue #789. 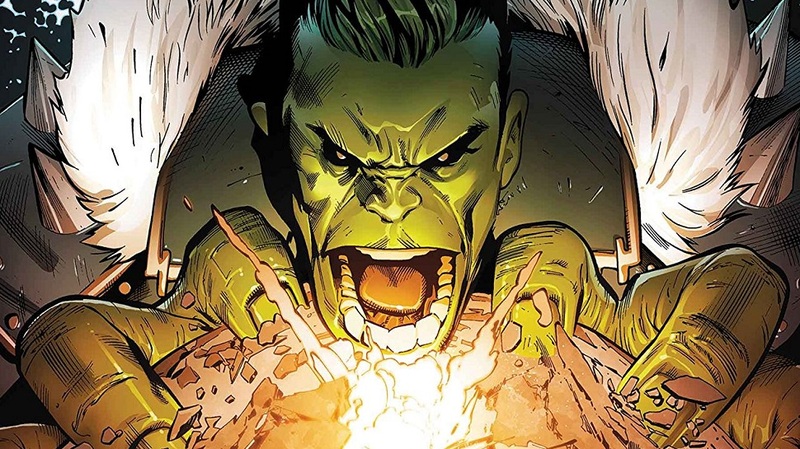 Additional Reading: The 15 Marvel Missteps I’m Most Excited About Legacy Correcting! 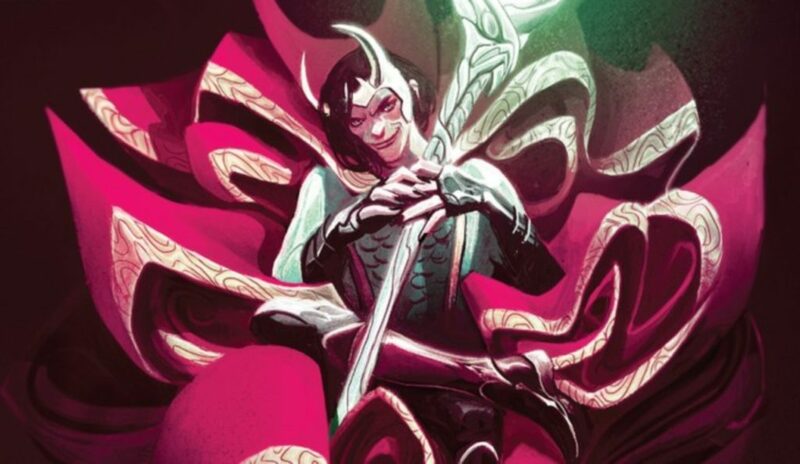 In addition to the promise of getting the Marvel Universe reconnected to its roots, Legacy also launches a new Marvel Legacy narrative from Jason Aaron and Esad Ribic, which promises to give familiar heroes even deeper roots in the planet’s history. 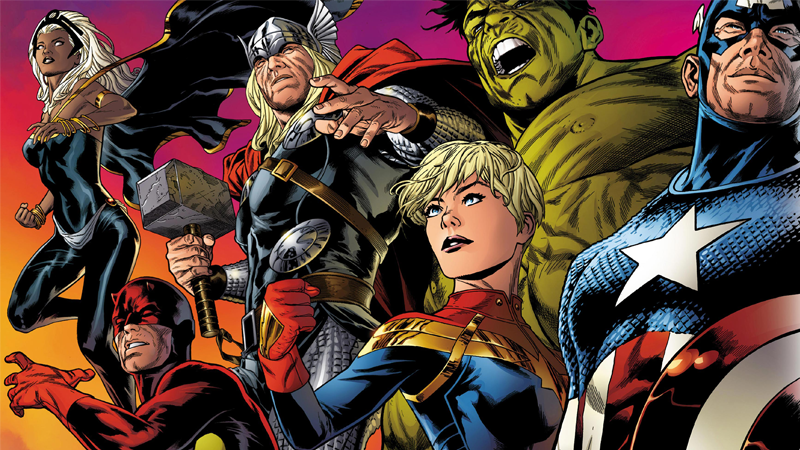 Whether you’ve been enjoying the post-Secret Wars Marvel landscape, or couldn’t wait for Secret Empire to end, Marvel Legacy promises a rebrand similar to DC Rebirth, ideally with similar consistent quality. Comic Book Herald’s guide to understanding Marvel Legacy #1. The events of Mighty Thor here overlap and reference the events of Doctor Strange in the next tier. The more detailed versions of events would mean reading Doctor Strange #381 first, then this volume of Mighty Thor. Up next for the Guardians: Marvel’s Infinity Countdown reading order! Luke Cage Vol. 2: Caged! Note that issues #10 and #11 of Jean Grey (listed below) are technically crossovers with Phoenix Resurrection. Issue #10 should be read after Phoenix Resurrection #1 and Jean Grey #11 goes after Phoenix Resurrection #4. These issues are a part of the Marvel Damnation reading order! Poison-X crossover splits the difference in issues collected. Worlds Collide crossover with Champions. Comic Book Herald’s guide to understanding Iceman #6. Comic Book Herald’s guide to understanding Iron Fist #73. Comic Book Herald’s guide to understanding Jessica Jones #13. 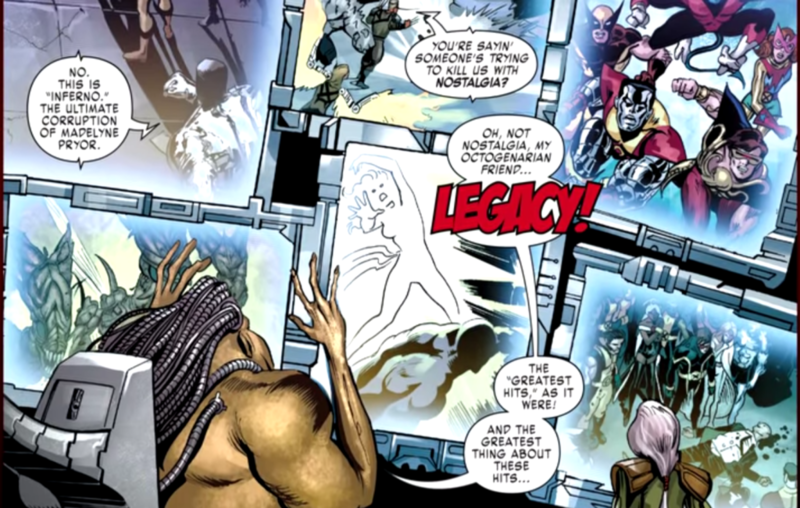 Mojo Worldwide crossover with X-Men Blue. Comic Book Herald’s guide to Mojo Worldwide! 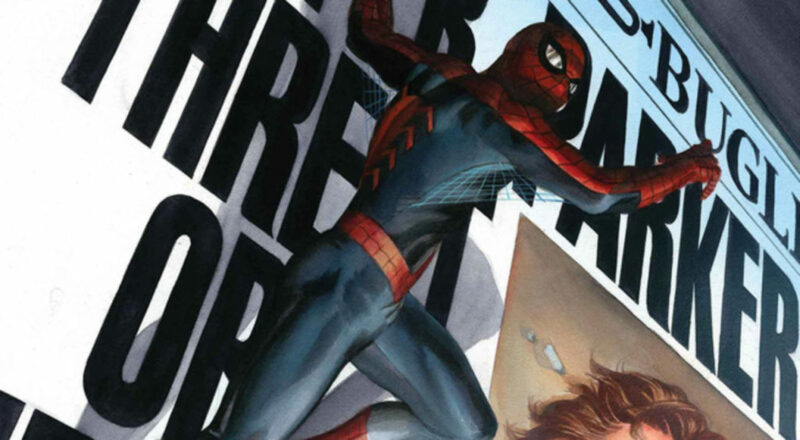 Comic Book Herald’s guide to understanding Amazing Spider-Man #789! Comic Book Herald’s guide to understanding Invincible Iron Man #593. 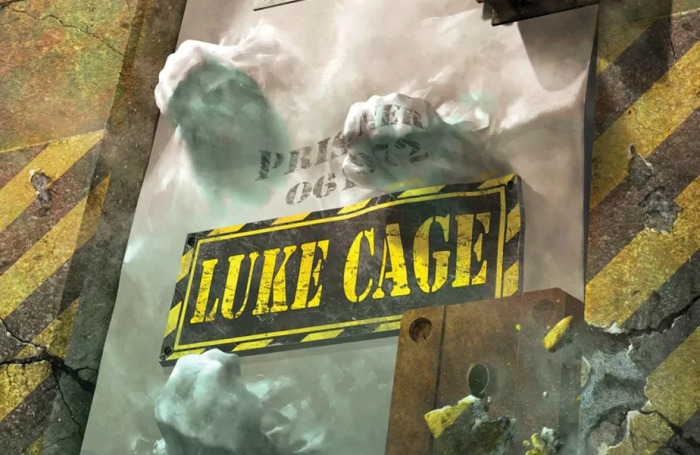 Comic Book Herald’s guide to Luke Cage #166. Comic Book Herald’s guide to understanding Thor #700. Comic Book Herald’s guide to understanding Spider-Gwen #25. Comic Book Herald’s guide to understanding Black Panther. Comic Book Herald’s guide to Captain America #695. Comic Book Herald’s guide to Power Pack #63. Is Champions vol 3 part of wave 1? I saw Avengers/Champions worlds collide and champions vol 4 but no Vol 3. Very confused on how to understand this guide, especially with issues after the resurrection of Jean Grey. Any chance of getting an updated or full guide made? Far as I can tell after reading most of Legacy, there’s no specific order to the series occurring other than logical chronological events such as Jean Grey’s (Adult) return occurring towards the end of Legacy. Can you do that as a full reading order? Not launch issue reading order . Is one to read the comics on the trade-list and then those on the launch-issue-list afterwards? and if so, how does this work with some of the comics on the launch-issue-list being within the comics on the trade-list? i.e. Jessica Jones #13, which is on the launch-issue-list, is inside Jessica Jones Vol.3, which is on the trade-list. It also doesn’t work as two different ways to read the series (as trades or as issues) since there are comics on the trade-list that aren’t on the launch-issue-list. i.e. Runaways Vol.1 is on the trade-list but there are no Runaways comics on the launch-issue-list. There are also comics on the launch-issue-list that aren’t on the trade-list i.e. Iceman #6 is on the launch-issue-list but there aren’t any Iceman trades on the trade-list. Please clarify. I would love to see this get updated. I am lost. Will Marvel Legacy have unique covers like DC Rerbirth? There were people that couldn’t wait for Secret Empire to end?